Scuba diving is a very social, fun and community sport. You will find all kinds of people sharing the same passion, so finding a dive buddy is not that difficult. I have a rule that I stick to and that is NEVER to dive alone even if it means just having someone topside waiting for you. So finding a dive buddy is very useful and besides, it is always better to share an experience with someone than to do it on your own. Finding a dive buddy can be from anywhere. 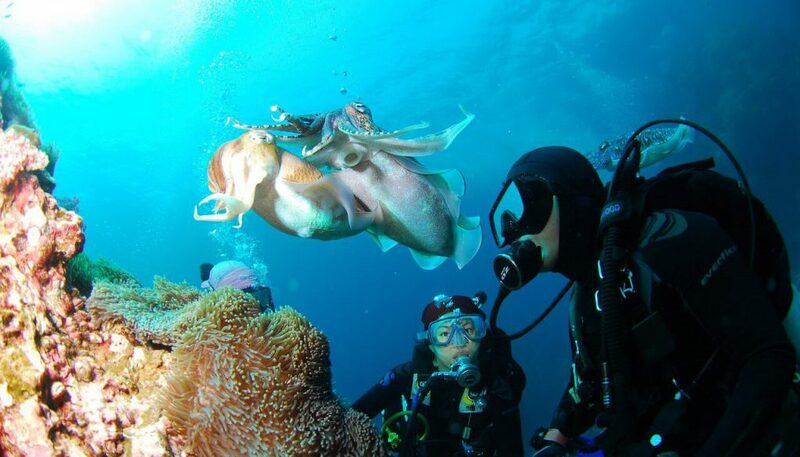 Like when you go on a dive tour, the divemaster will usually buddy you up with someone with similar experience. 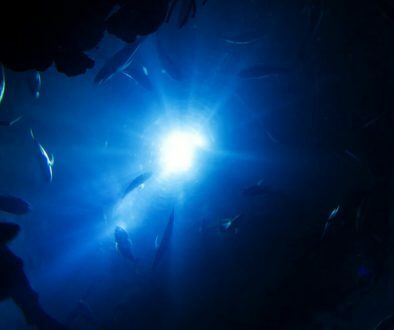 But if you are looking for a dive partner, you can go to your local dive shop and find out about dive groups in the area that you could join and find a dive buddy or there are groups on Facebooks and other social media that cater to people looking for a dive partner and then there of course websites too. Finding a dive buddy to dive with all the time is the ultimate as you will really get to know each other and how each of you dives. This will make for a really great diving experience for the both of you. Having a dive partner also helps reduce the risk involved with diving as you are there for each other. For those of you that like the full definition of something, just follow this link to a definitive definition of a Dive Buddy. 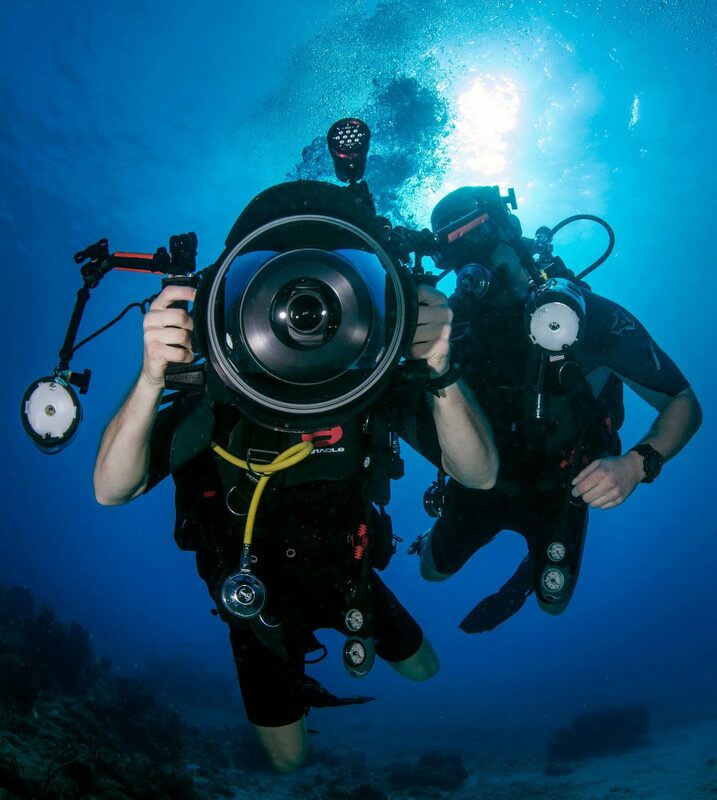 As with any dive, safety should be your number one priority. Always check your dive equipment before a dive and then check each other’s gear. Check that everything is secure, clips, weight belt, taste your air, test the regulator and the secondary one, and make sure the tank is secure in the backpack. Check your gauges and dive computer as well. Discuss the dive with your buddy before the dive. Plan out the route you are going swim, are you going to lead/follow or swim side-by-side? Discuss some emergency procedures in case of an accident occurring or some gear malfunction. Being with a regular dive buddy you will begin to know each other’s rhythms and how they dive which will increase the pleasure of the dive. You will become in sync with each other, knowing their air consumption rate, how fast they swim, what grabs their attention and their body language. 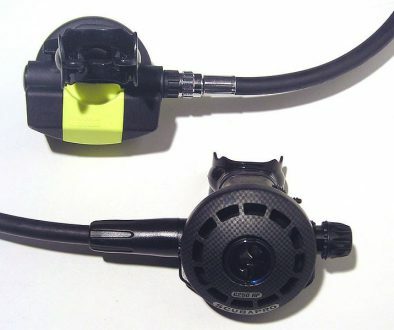 This helps tremendously with communication under the water. There is nothing more annoying than a bad partner. One who either swims ahead at 30 miles an hour or one that completely ignores you on the dive, just to engrossed in whatever they are looking at and you have to constantly keep swimming up to them to get their attention. It really takes away from the enjoyment of the dive. It is really important to stay in constant contact with your buddy, check if they are ok, or how they are doing on air, are there any problems etc. It is also a good idea to have something with you at all times to bang on your tank to get your buddy’s attention, especially in low visibility. Using a flashlight is another way of getting their attention. Keeping in contact makes for a much safer dive. Once you have done your safety checks and have planned out everything for the dive, it is time to get into the water. Once under the water and you reach your dive depth, check with each other that all is ok and then begin your swim and enjoy the dive. Keep an eye on your buddy at all times. Sometimes hand signals are not enough and you can get an idea if something is wrong by their body language. In the worst case, if you cannot understand what they are trying to say it is a good idea to have a slate board or something to write with. If your partner is less experienced than you, NEVER try to push them past their limits and what they are comfortable doing. If necessary, call the dive off and ascend. Never compromise the safety of your partner because you want to go deeper or deviate from the planned dive for some reason or other. Keeping an eye on your buddy becomes really important when it comes time to turn, especially in low visibility. So make sure you are watching each other when turning or changing depth. If your buddy is taking photos or video, watch their back while they concentrate on the shot and always give your buddy some room to move. You don’t need to be right on their back, lol. If they should run out of air, Don’t Panic!! Keep them calm by getting them to look at you and give them your secondary regulator to share your tank or buddy breath with them as you were taught in training. At least I hope you were taught that in training. It is an important skill to practice and a good idea to practice the procedure before a dive with your buddy if you can so that you know the procedure should one of you run out of air and you are new partners. If you should lose your buddy, look for them for one minute and then surface. If still cannot find them, then report them missing and get a rescue operation going. When searching for your buddy scan the surrounding water slowly and look for their bubbles, don’t spin around like a ballerina as you are likely to miss them then. After the dive help each other out with the gear and getting it all stowed away. If you have met a good dive buddy then stay in contact with them and make an effort to dive together again. Having a good dive buddy makes for really great dives and you get to share the experience with someone which is even better. So get out there and find yourself a good partner. These are just of some tips for becoming a better dive buddy. There are many more tips that I have probably not mentioned but this is the list I came up with. 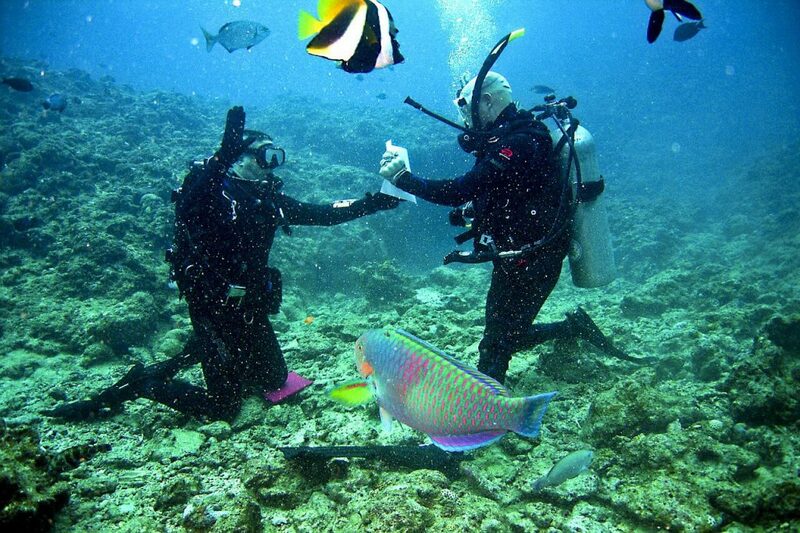 For more tips on scuba diving see Best Tips On Scuba Diving article. Hi Carl, It is a timely article for me. I plan an Australia trip now and one stop is Great Barrier Reef. Scuba dive is a must. I will go to Australia alone. Should I start to look for dive buddy now? Also should I bring my own dive equipment or rent there? It is my first time to go Great Barrier Reef. People told me that it is the most beautiful scuba dive location in the world. Could you give me some advice on dive in Great Barrier Reef? Thanks for sharing. Hi Carl. Thanks for these great tips. 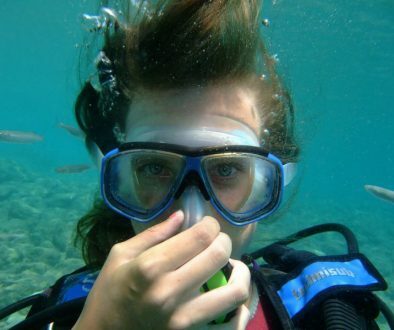 I did scuba diving a long time ago and loved it. Your post has reminded me of something to add to my list of things to revive! I love the video links on the site as well as it really helped me remember some of the training. Thanks for sharing these. My girlfriend is interested in going scuba diving in April. At first, I wasn’t all that excited about the experience. But, as of lately I have been reading a lot about scuba diving and what to expect. Obviously, we will be going to Florida together and she will be my dive buddy. Unless I decide to ditch her, just kidding. I’m sure it will be fun. However, I do have a question for you? What are 3 things to keep in mind the first time you go scuba diving? Maybe, some things that most people don’t even think about until they do it for the first time. Also, I like the idea of taking pictures. What type of camera do you need for this? I always like taking pictures but haven’t ever taken a picture under water. Hi Garen. Well as far as cameras go Amazon has some that are pretty cheap and they say good to 30 meters. I have no idea how well these cameras perform but the Go Pro has some pretty good underwater cameras. If you are looking to just use one while on vacation then I would say go for the cheap one but if u plan to do a lot of diving and be taking photos then I would go with something like Nikon or GoPro for example. They have the ability to add attachments like lights and strobes, filters etc. Make sure that whatever camera u buy that is it rated for deeper than u plan to dive.